This week Government has published its response to the Business, Energy and Industrial Strategy (BEIS) Committee report ‘Electric vehicles: driving the transition’, and the professional body for automotive, The IMI, is supporting calls for further development of Electric Vehicle (EV) skills to protect the safety of technicians. 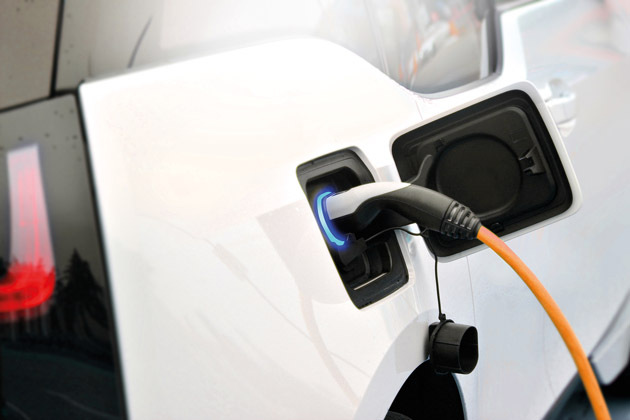 The IMI has announced today (21st January) that they will be hosting an Electric Vehicle Advisory Group meeting on 5th February at the Head Office in Hertfordshire. Attendees from across the industry will be working together to develop a Professional Standard that will safeguard the UK’s workforce of technicians by ensuring they are well trained and have the skills they need to repair electrified vehicles safely. Sales of electric, plug-in hybrid and hybrid vehicles have seen a sharp increase of 21% since 20171, and with only around 3.5% of the UK’s 188,500 vehicle technicians currently qualified with the skills to service and repair the high voltage components of this technology - the IMI is backing the BEIS Committee’s recommendations to grow EV-specific qualifications for motoring technicians across the sector. “The response to the BEIS Committee report is confirmation that Government must work with businesses to help workers develop their skills when it comes to new vehicle technology. There must be more focus on the skills needed if the UK is to become a world-leader in the manufacturing and repairing of electrified vehicles. “As the professional body for the automotive industry, the IMI is well placed to help Government understand the challenge of making sure that vehicle maintenance and repair is carried out in a professional and safe manner for both technicians and drivers. It’s essential that Government and business work better together to embrace the opportunities that come with new technology; however an appropriately skilled workforce must be regarded as a prerequisite to achieving those opportunities.